For many Canadian citizens living abroad, certain circumstances may bring them home. There may be an ill family member, a new employment opportunity, or perhaps they are looking for a change in scenery. 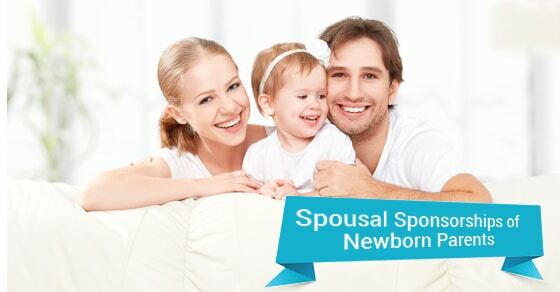 However, returning home is something that requires paperwork and patience, especially if you are looking to sponsor your spouse and newborn baby. You may wish to enlist the help of an immigration lawyer to aid you in this process. An immigration lawyer can help answer any questions you may have regarding the sponsorship of your spouse and child, and to prepare and process the applications needed to give them proper status in Canada. Can I sponsor my spouse? If you are a Canadian citizen or permanent resident, the answer is yes. A spouse is defined as a husband or wife, and you must be legally married. If the marriage did not occur in Canada it must be legal in the country where you got married. If so, the marriage will be recognized in Canada. Can I sponsor my newborn? Yes, you can. You may have heard in the past that dependents can be 22 or younger. This was changed on August 1st, 2014. In order to sponsor a child they must now be under the age of 19 and unmarried. If your child is a newborn, they meet the age requirement. 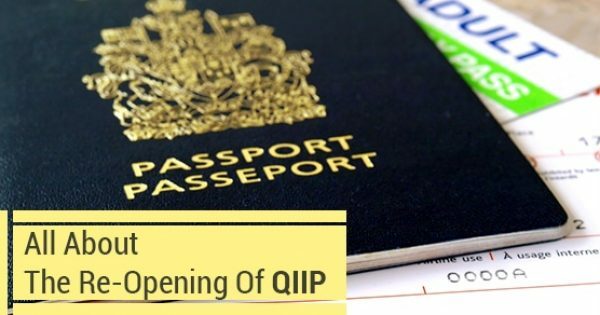 If you are a permanent resident you can sponsor your child who was born abroad but you will first have to return to Canada in order to do so. If you are a Canadian citizen who was born in Canada or naturalized after immigrating, then any child born outside Canada will automatically obtain Canadian citizenship. However, the child must be registered as a citizen in order to obtain a passport and take up residence in Canada. 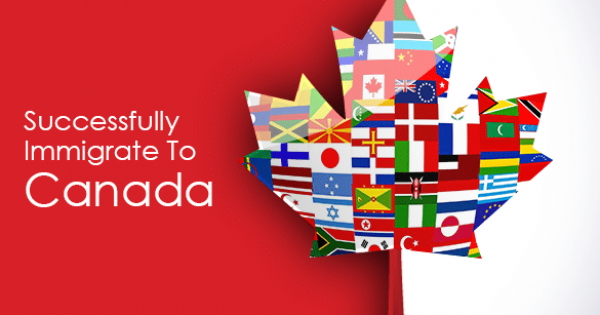 Registration as a citizen can be done through a Canadian visa office abroad or through an in-Canada application. To become a sponsor, you must be at least 18 years of age. You must reside in Canada (in the case of permanent residents) and provide sufficient income to support your spouse and child once they arrive. 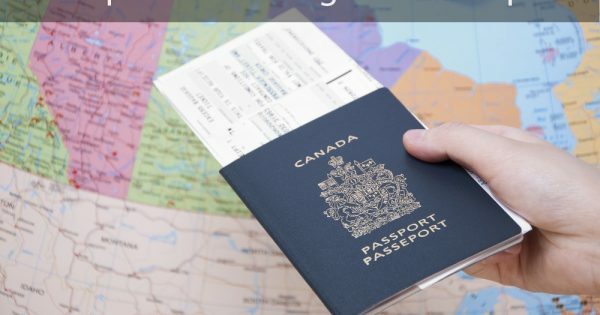 If you are a Canadian citizen then you do not need to be living in Canada to sponsor your spouse or child, but you must show an intention to return to Canada once the visa is issued to your spouse and/or child. You will be required to enter into a written agreement with the Government of Canada that states that you will financially support your spouse for three years and your child for ten years. However, this isn’t as scary as it sounds. It simply implies that you will support your loved ones until the period where they cannot legally work in Canada is over. What is required of my spouse? Your spouse will be subjected to criminal and background checks. A medical check will be required as well. If your spouse is deemed a threat to Canada’s security or is otherwise inadmissible they may not be allowed to immigrate. In the event of a refusal, an appeal may be made to the Immigration Appeal Division in Canada within 30 days.